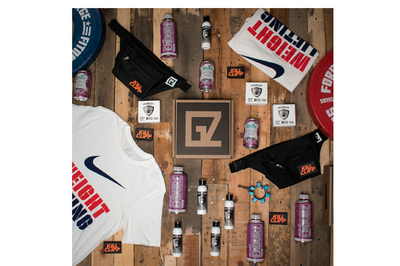 Enter your email address below to receive a notification when gain[z] box starts accepting new sign-ups! Enter your email address below to receive a notification when gain[z] box is accepting new sign-ups again. 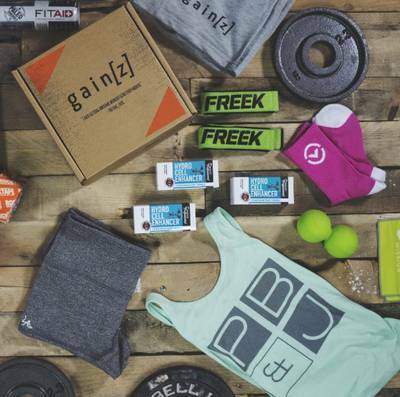 A monthly subscription box filled with premium fitness gear. We ship between the 15th and 18th of each Month! 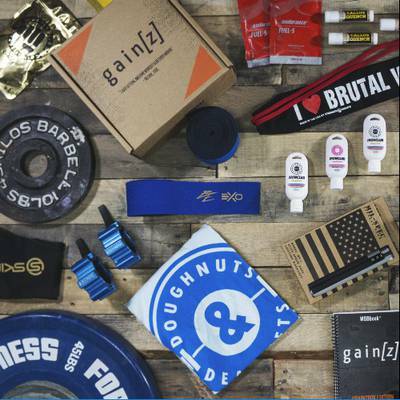 What's in your gain[z] box? 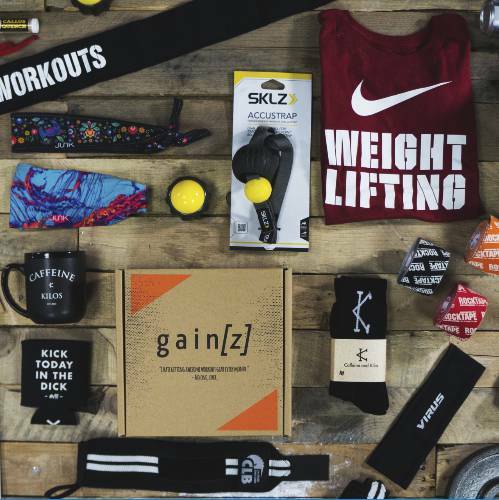 Gainz Box delivers fitness gear to your door monthly. Let us do the work for you! We offer an athlete profile so you can tell us about your fitness needs & we will get to work picking out the items you need for your workouts. Pick your subscription option, tell us your sizes, and start collecting premium fitness items that will keep you motivated! 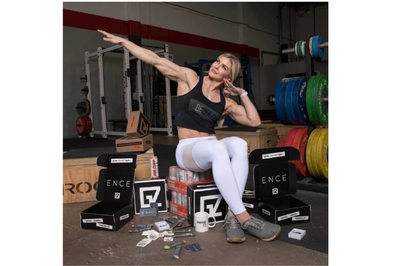 Items include: supplements, healthy snacks, apparel, mobility products, gear, and more! Together, we take great care to send only the most awesome, high quality, stuff. A great deal of thought, research, and time goes into each box. Seems great so far I’ve only received one so maybe after a few more I’ll give another review, but for now doesn’t seem to be a waste of money and it’s nice having random things sent to the house. This months box was very disappointing and gimmick-y. Seriously one brand in a whole box? I'm glad they wanted to sponsor a box, but next time offer that as a separate thing not as the monthly subscription. It was so upsetting opening up this box, I got rid of everything in it. I bought this box because the pics of the gear you all have had in the past were exciting and varied in brand and equipment. If I keep getting boxes like the January 2018 box I'll cancel my subscription. You must be advertising old pics. GREAT BOX FOR THE MONEY! Saw the discount code and caption about helping Vets, figured a double win. Got my first box about 2 weeks ago, really impressed. Going to buy a few boxes for x-mas gifts for friends! Can't wait for next month! 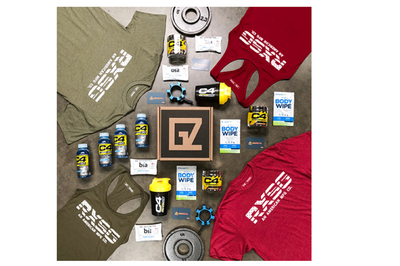 I look forward to getting my gain[z] box every month! The apparel is great and high quality and I've discovered so many new products to enhance my game. 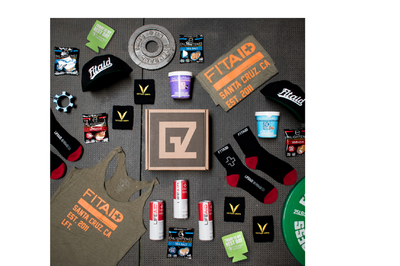 I look forward to getting my Gainz box every month. I get a t-shirt, full size products and some samples every month. Customer service is great, I've never had an issue. What more can I say? I freaking love this box! Best bang for your buck in my opinion. My favorite day on the month is when gain[z]box is sitting on my front porch. 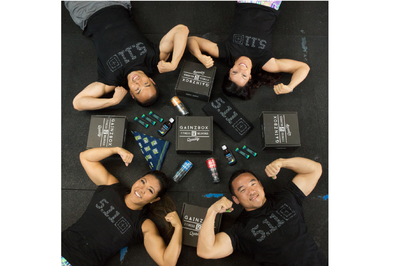 All my box mates are jealous when I bring in my box box full of crossfit awesomeness! Everything in the box is quality and worth way more than what I pay per month. This is not just a box of samples.